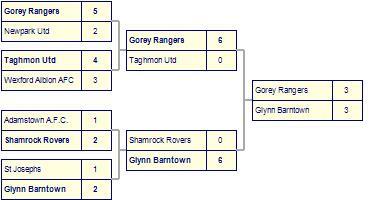 Gorey Rangers's last result was a comprehensive 0-4 loss at home against Gorey Celtic. 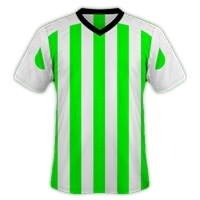 Cloughbawn A.F.C come from a 7-2 loss away against Curracloe United. Cloughbawn A.F.C take spoils against New Ross Town-2.